The British Academy of Film and Television Awards, or BAFTA Film Awards for short, is the U.K.’s answer to the Academy Awards. The annual televised ceremony honors the best films and performances of the previous year. While the awards show doesn’t get much attention in the U.S., the BAFTA Film Awards is an equally prestigious and storied event--if a slightly stripped down affair--and taking home a BAFTA holds a ton of weight in the film industry. Of course, the show has a more British-centric focus than its American counterpart, with more nominations given to films produced by U.K production companies and performance nominations more frequently go to British actors. However, Hollywood maintains a strong presence, with the past six BAFTA winners being primarily American productions. Film buffs definitely will not want to miss the BAFTA Film Awards, which airs Sunday, February 10th, 2019. Unfortunately, if you live outside of the UK in a region that does not air the awards show, you will have to use other means in order to view the broadcast. Unlike the Academy Awards, the BAFTAs do not have as many networks around the world broadcasting the ceremony. There’s a good chance you live somewhere without any streaming or broadcasting options. However, that doesn’t mean you doomed to miss the live BAFTA Film Awards broadcast. 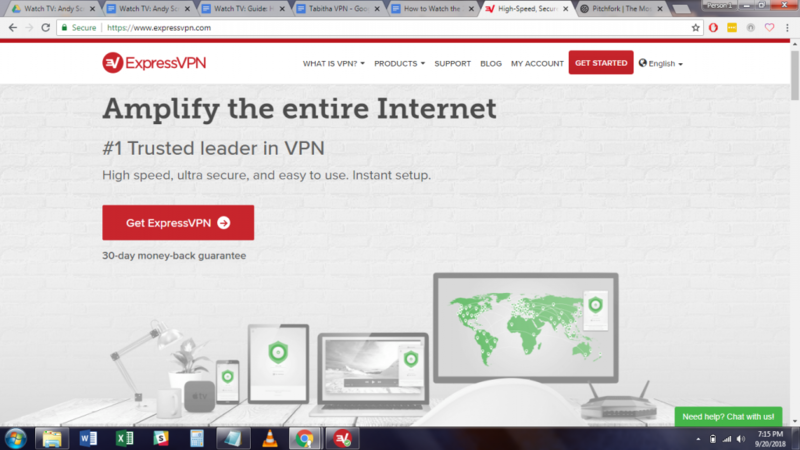 Using a VPN service allows you to connect to servers worldwide, and gives a local IP address within that country. As far as websites and streaming services are concerned, you are actually logging on to the internet from whichever country the server is located within. That means you’ll be able to overcome annoying geographical restrictions on award shows and sporting events. 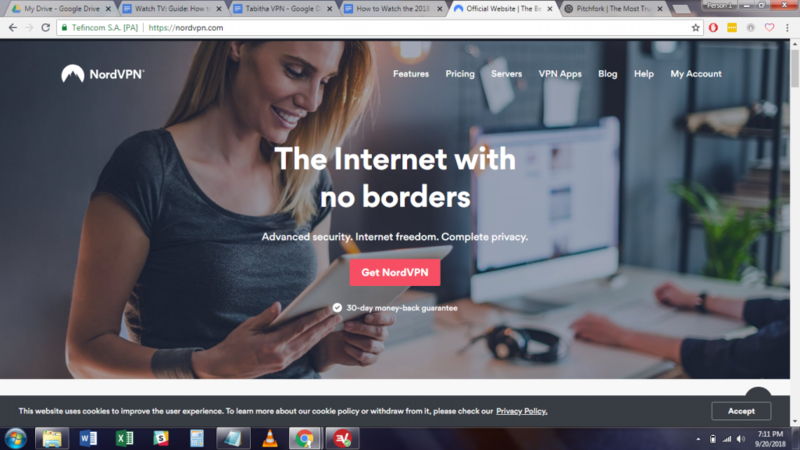 VPNs also offer state-of-the-art protection from hacking, surveillance, and other threats you may face when browsing the internet. The BAFTA Film Awards airs on BBC One each year, and those in the UK can also stream BBC One live through the BBC iPlayer, an app that also offers access a ton of other great content. While technically those outside of the UK are not permitted to use the app, by simply subscribing to a VPN service and connecting to a server within the region, you’ll be able to register an account and stream the BAFTA Film Awards live via the BBC One stream. Download and install your VPN service’s client software on the laptop, handheld device, or digital media player you plan to watch the BAFTA Film Awards on. Go into the VPN client and choose to connect to a server located within the UK. Head over to www.bbc.co.uk/iplayer or download BBC iPlayer from whichever app store you use. Register a BBC account in order to stream BBC One on the BBC iPlayer or via the BBC website. Next year come awards time, log into your VPN (through a UK server, of course), sign in into your BBC on the BBC website, or on the BBC iPlayer app, and open up the live BBC One stream. You’ll find that the top VPNs are supported on every major operating system and device, including--but not limited to-- all Windows, MacOS, iOS and Android platforms, as well as digital streaming devices like Android TV, Fire TV, Roku. 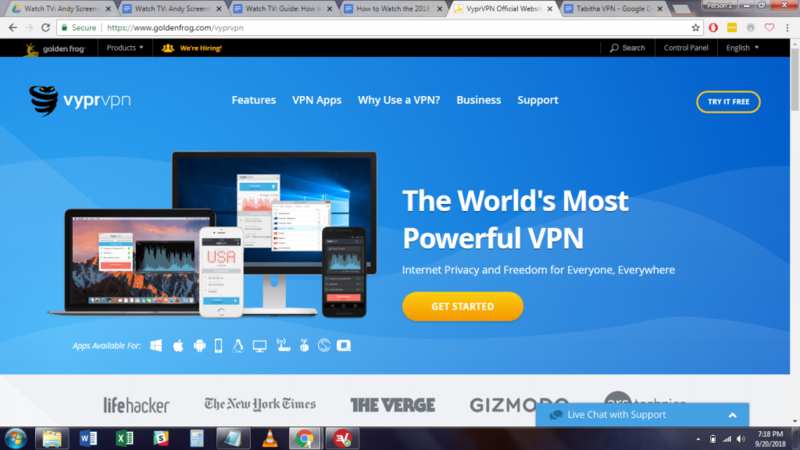 Your VPN subscription should allot you at least 3 simultaneous device logins, and as many as 7 if you opt for a premium subscription. That means that--at the very least--you can keep your phone, laptop and digital streaming device connected at all times. BBC iPlayer is available for the Windows, MacOS, and Linux operating systems; iOS and Android devices; Apple TV, Amazon Fire TV, Chromecast and Roku digital streaming devices; and, last but not least, gaming consoles like Playstation 3 & 4 and Xbox 360 & Xbox One. Interestingly, the app has a number of unique language options, such as Welsh, Scottish Gaelic, and Irish Gaelic. Having servers located in the UK is the most important requirement that you’ll need out of a VPN in order to stream the BAFTA Film Awards, but that isn’t the only thing that should you concern you when you’re shopping around for a VPN. As their popularity is booming these days, the VPN market has become highly competitive, and each service offers a unique package that tailors to certain needs. We think the three below are some of the best for streaming the BAFTAs due to their servers in the UK and high speed capability perfect for streaming HD video. Based in Panama, so it’s not going down anytime soon. Over 3000 servers based in 64 countries, including a whopping 543 in the UK. Six simultaneous connections with one account. Android, iOS, Windows, Mac and Linux support. Servers in six locations around the U.K.
700 servers in 70+ locations, including the UK. High upload and download speeds.